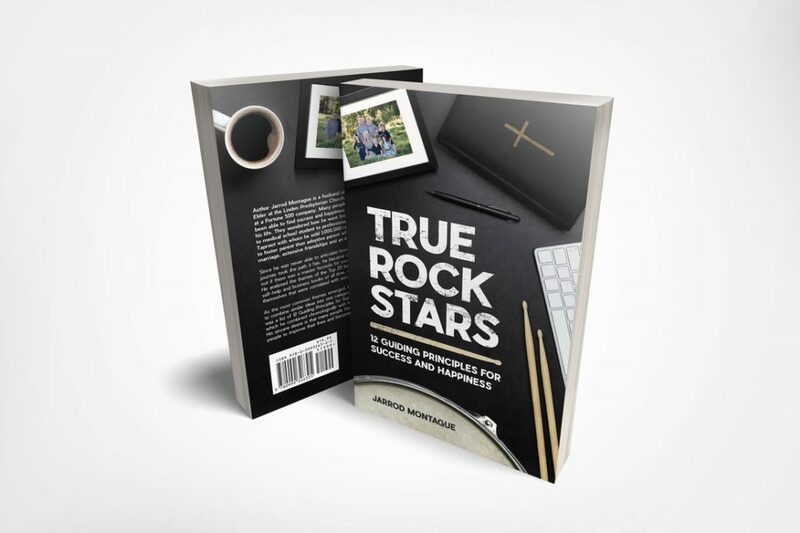 When the opportunity came about to read a book by their drummer Jarrod Montague about following your dreams and being successful and happy all while being a faithful follower of Christ I jumped at the chance. I immediately bought an advanced copy and received it a couple of weeks ago and dived right in . Previous Previous post: Styx Play Sold Out Hard Rock Rocksino ! Next Next post: Netflix Renews Stranger Things For A Third Season !